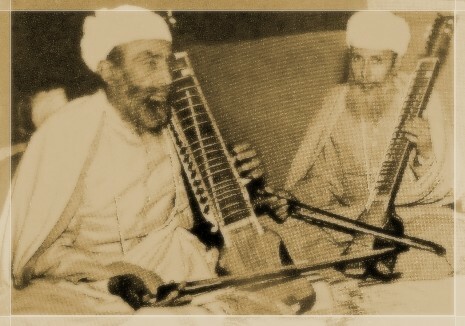 "His Holiness Satguru Jagjit Singh Ji Maharaj has always been a source of great inspiration to many classical musicians of India"
"I have never known a spiritual Guru such as 'Satguru' who is so keen and knowledgeable in the Indian classical musical field. It was a delight to witness him playing and teaching his students with such a vast knowledge, especially his grasp of rare and original ragas as well as taals found very inspiring". - Pandit Hari Prasad Chaurasia. "You are an enlightened person and possess immense knowledge of music yourself and you have chosen to nurture musical talents under the guidance of professional musicians. This amply illustrates your love for music you have therefore become the saviour of Indian Classical Music." - Pandit Rajan and Sajan Mishra.